Leading in the world of vision for more than 135 years: Find out more about the Rodenstock company. We are Germany’s leading manufacturer of ophthalmic lenses and frames. 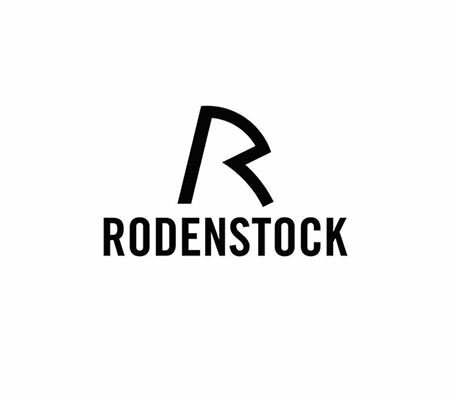 Our company was founded in 1877 by Josef Rodenstock. We have a worldwide workforce of approximately 4,500 and are represented in more than 85 countries with sales subsidiaries and distribution partners. Our head office is in Munich, and we have production sites for lenses at a total of 15 other locations in 13 countries. Competence for lenses as well as frames makes Rodenstock into a unique brand in ophthalmic optics, because it can offer glasses wearers the complete “glasses” system from a single source. At the heart of our activities is optimisation of the optical imaging properties, increasing the wearing comfort and providing a design that highlights the personality of the glasses wearer. In other words: improving vision and looks.